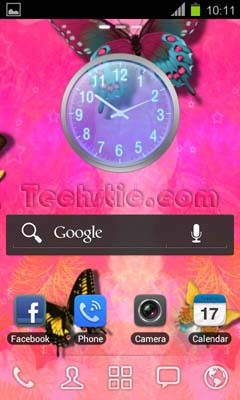 Android is known for its Customization capabilities and Rich User Interface, With the launch of Google Android 4.0 Ice Cream Sandwich its features and user interface also got Positive changes over Android Gingerbread 2.3. Now Android 4.1 Jelly Bean announcement is probably scheduled on 27 June 2012 and you may got more makeover in Android User Interface. 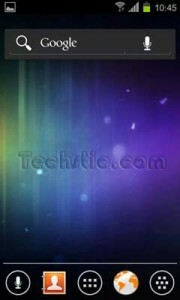 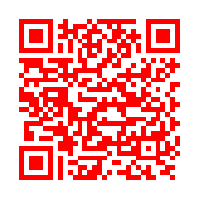 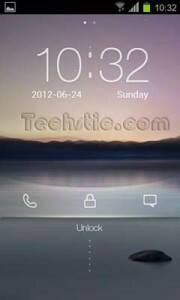 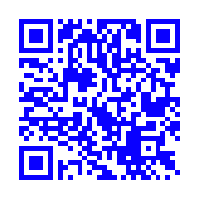 But Here we are going to talk about 3 Best Free Android Launchers for Ice Cream Sandwich as per our choice. 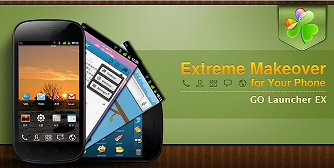 GO Launcher is one of the most popular Launcher in Android Market. You can easily change themes, customize home screen, widgets and screen locks. Also it provides smooth transition animation in homescreen and App Drawer. 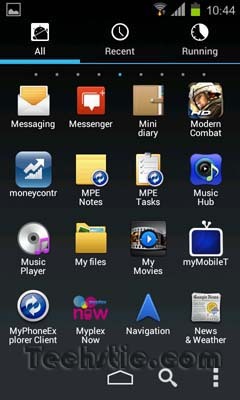 It gives you a good mobile user interface in Android Ice Cream Sandwich. 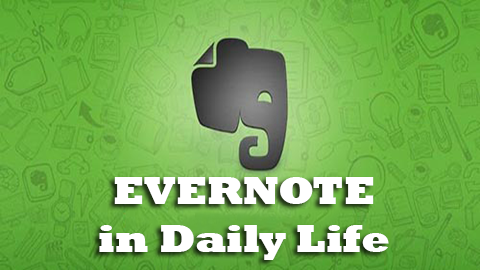 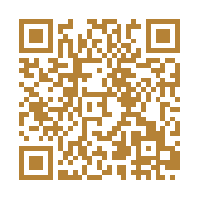 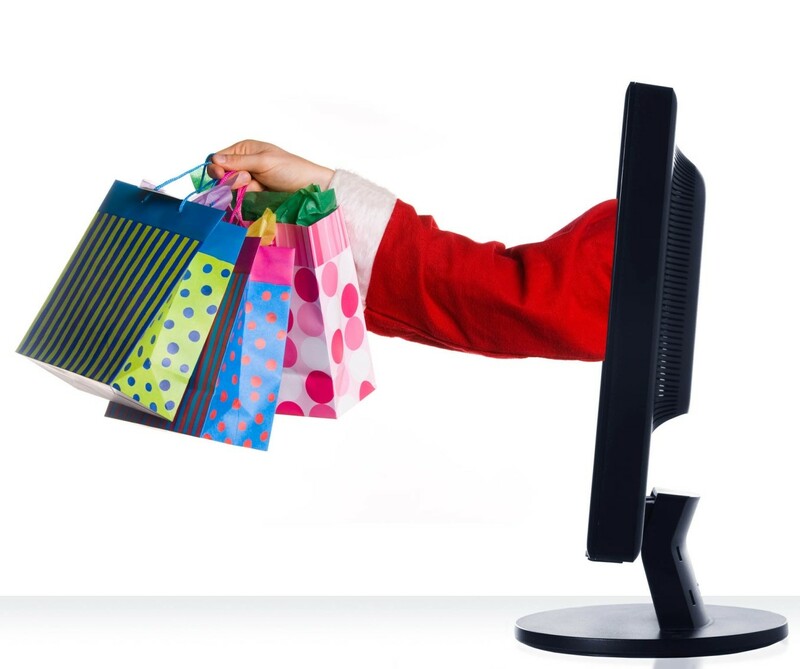 You can also use paid version which has many extra features such as Go Store, more customization etc. 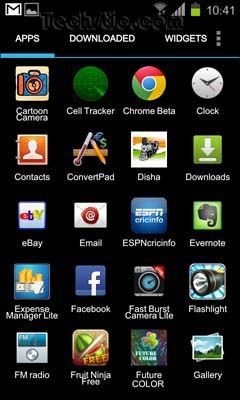 Many options in preferences to help you customize you phone! 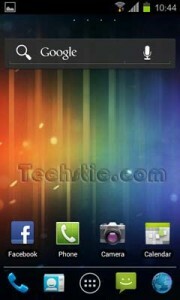 Apex Launcher is another Powerful, fast, and highly customizable home replacement for Android 4.0+ Ice Cream Sandwich. 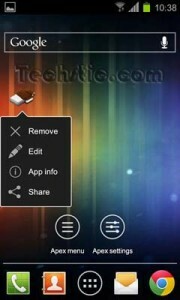 It helps to you create a customized homescreen experience on your Ice Cream Sandwich (Android 4.0) device. 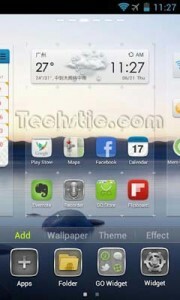 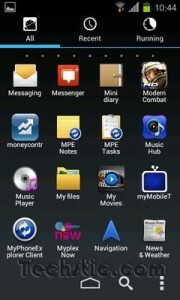 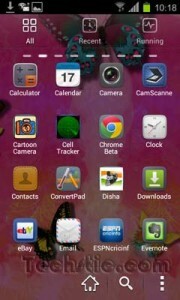 Apex Launcher is also available in Paid version as Apex Launcher Pro in Android Play Store with many ICS Interface addition. Nova Launcher is highly customizable, performance driven, home screen replacement for Android 4.0+ Ice Cream Sandwich. 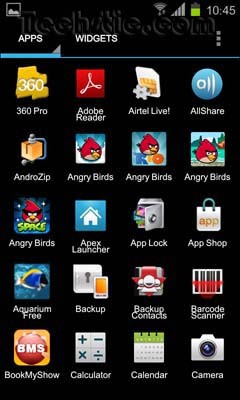 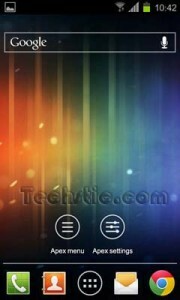 It brings many features like Color Themes, Icon Themes, Scrollable Dock, Customizable App Drawer and Scroll Effects etc. Nova Launcher is also available in Paid version as Nova Launcher Prime in Play Store and bring many new enhancement to the theme. 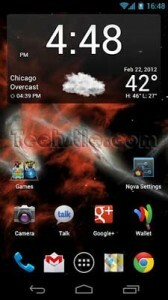 Above three Launcher available in free and paid version, these launchers will increase your Android Ice Cream Sandwich user experience to another level. 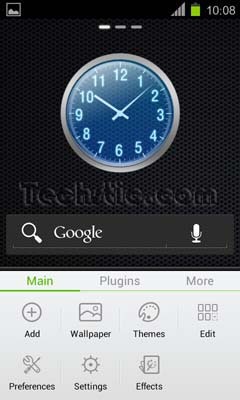 Personally I like Go launcher the most due to its extra widgets and themes available in the Play Store and level of customization in User Interface. 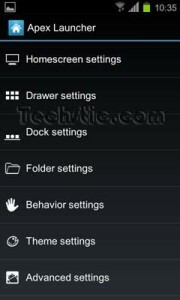 Please use above Android launchers in your Android Ice Cream Sandwich OS and tell us which is your favorite, out of above three or If you like any other Launcher, please also share with us.